Answer "How do I look after my border collie?" This "How do I look after my border collie?" 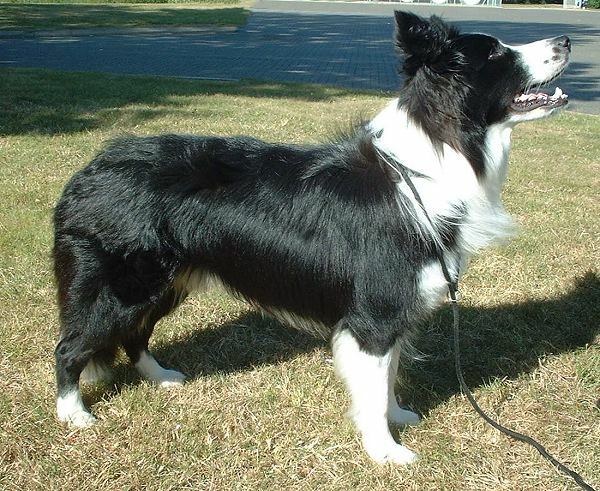 answer for dog breed Border Collie was viewed by 1374 visitors. The hair of Border collie does not require a lot of attention due to its natural ability to repel dirt. Usually, 10-minute combing 2-3 times per week is enough to keep the hair of your pet clean. During their molting, of course, we have to pay more attention to the hair of our dogs to prevent their fur from covering all your furniture and carpets. Due to the fact that Border collies do not smell, you should bathe them only when you see that their hair is very dirty. If your border collie starts to smell bad after bathing, it is recommended to visit the veterinarian in order to check the skin and ears. You should also regularly cut the claws of your pet. RU: Какой уход нужен Бордер колли? How do I feed my white swiss shepherd? How do I train afghan hound? How do I train akita inu? 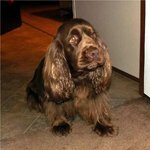 How do I train english cocker spaniel? How do you care for your pit bull? What food should I feed my Akita Inu with? What games should I play with my american staffordshire terrier? Why dogs break their teeth?